What made you want to become an Eating Psychology Coach? The mother of a dear friend had stage IV lung cancer, despite never having smoked a cigarette in her life. They were both in NY as part of a cancer trial. Our hearts broke when her mother eventually passed away. I witnessed their journey, and my heart opened up to a whole new awareness for nutrition, health, spirituality, and overall “wellness.” I began to read incessantly and started questioning how all these were integrated. That is when my own journey began. I became an Eating Psychology Coach with the Institute for the Psychology, which opened up many more doors for me. I then went on to also become a RYT200 through Abhaya Yoga, and a Living Meditation teacher under the guidance of David H. Wagner. What do you love about being an Eating Psychology Coach? I love helping people break down the barriers that hinder the attainment of an explosive, visionary life. I love helping people delve deep into one of the most intimate relationships they will ever have, one that will be with them forever. I love helping people develop and sustain a nourishing and pleasurable relationship with food. I love helping people embrace the sensuality of food and their bodies. It humbles me to see people step into radical transformation and obtain what they deserve – to live in beautiful abundance – body, mind, and spirit. What does your practice look like? My background working in the private and nonprofit sectors gives me a unique perspective into corporate environments. I hold a joint-degree, Masters in Business Administration and Foreign Service from Georgetown University, which has enabled me to pursue both career paths. I have experienced the highs and lows, pros and cons of each working environment, and am keenly aware of the health challenges posed. I feel proud to offer a whole suite of services in an integrated fashion. 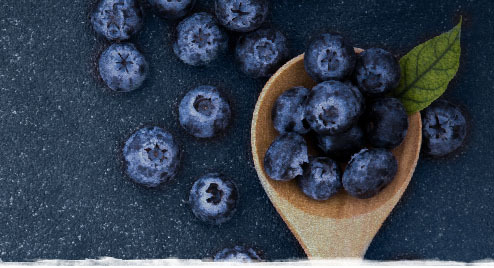 I am a one-stop shop: yoga, meditation, and nutrition. I offer classes and workshops for different organizations around the city including the corporate offices of International Planned Parenthood, New York College of Podiatric Medicine, and Movement Improvement Physical Therapy. I also teach at Abhaya Yoga in Brooklyn, as well as offer private 1:1 sessions and workshops in my home in Brooklyn. 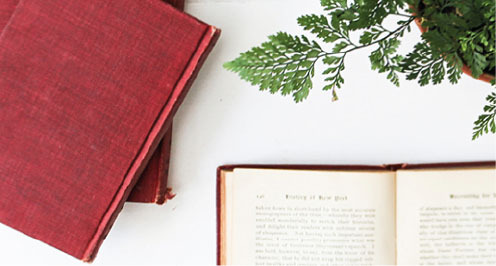 How did your education at the Institute prepare you to work successfully with clients? My training gave me all the tools (practical and theoretical) to successfully work with clients, delve deep into their psyches, and become an investigator not only of their issues with health/nutrition, but of their lives. It taught me how to go beyond the basics of nutrition to work with people on a human, soul level – which is where true lasting transformation happens and takes hold. It taught me so much about how our relationship with food reflects our relationship with life, and teach clients this connection which is so often lost on them. What was your favorite aspect of the Training? My favorite aspect was everything! In particular the live event – meeting my fellow trainees, Marc and Emily, and connecting in person blew my heart wide open. I will never forget that weekend. It was the ultimate culmination of so many months of soul work that ended with one of the largest heart openings I’ve ever experienced. How has being an Eating Psychology Coach impacted your professional life/financial well-being? I initially did the training purely out of interest and inspiration – with no plans to offer myself professionally. Yet Life had a different plan for me. I created my own health & wellness practice and now offer yoga, meditation, and health coaching. Clients and opportunities are flowing in. My vision is to integrate this work with my other passion – international development and philanthropy and offer workshops specifically to people in my field, tailored to their contexts and life situations (including the at-risk youth we serve). 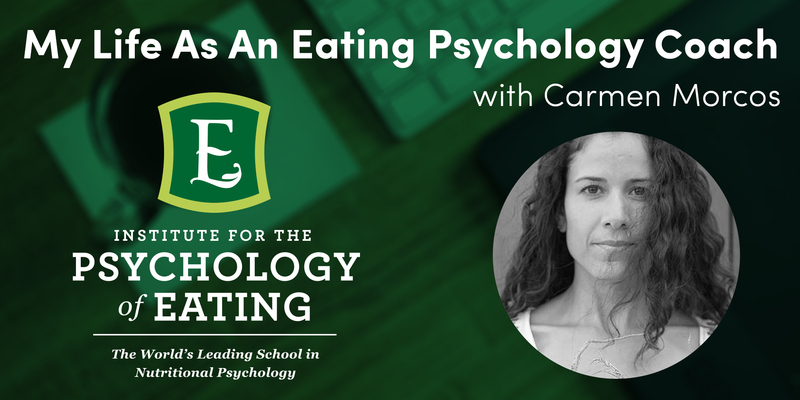 How has being an Eating Psychology Coach impacted you personally? It has changed my life. It has opened up so many doors that I didn’t know existed. It has expanded who I am, and what I’m meant to give to this world. It has inspired me to develop my unique gift in ways I never imagined. What do you see for yourself in your future as an Eating Psychology Coach – where is your work evolving towards? My work is evolving towards offering more courses and workshops for people in international development & philanthropy, many who travel to the field or work in the communities they serve, with little time for themselves. They spend a vast amount of time helping others, and often do not have enough time to replenish. Many live overseas, are isolated, and do not have access to in-person workshops or sessions. I want to offer my work online, so that everyone can have access. I also want to translate my offerings to Spanish to reach more of those that do not traditionally have access to this kind of work. Best investment I’ve ever made. BIO: Carmen Morcos is a Certified Eating Psychology Coach, Living Meditation Teacher, and Yoga Instructor. Amidst all the chaos, business, and travel, she helps people find balance and a sense of inner peace. Life is much more enjoyable when one has the tools to navigate it. P.S. 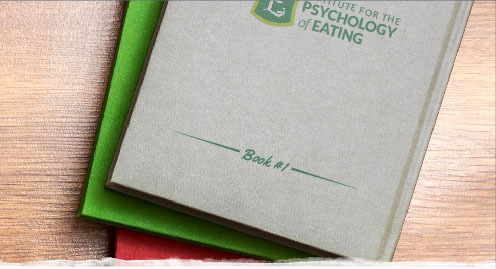 – To learn more about the breakthrough body of work we teach here at the Institute for the Psychology of Eating, please sign up for our free video training series at ipe.tips. You’ll learn about the cutting-edge principles of Dynamic Eating Psychology and Mind Body Nutrition that have helped millions forever transform their relationship with food, body, and health. Lastly, we want to make sure you’re aware of our two premier offerings. 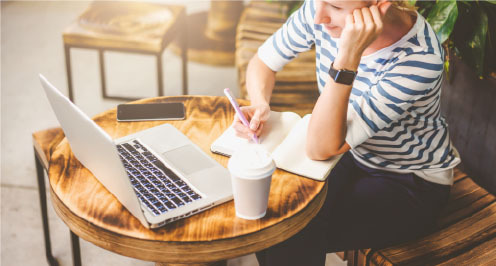 Our Eating Psychology Coach Certification Training is an 8 month distance learning program that you can take from anywhere in the world to launch a new career or to augment an already existing health practice. And Transform Your Relationship with Food is our 8 week online program for anyone looking to take a big leap forward with food and body.